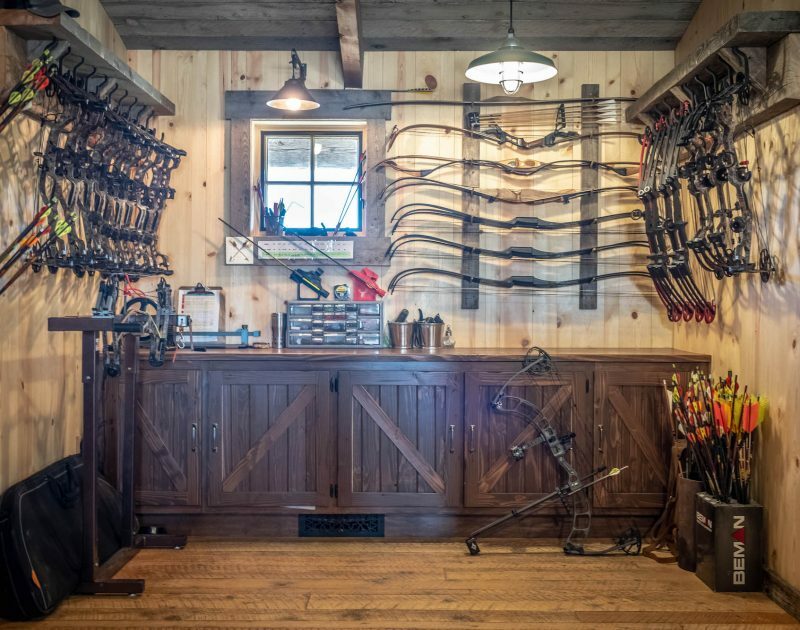 The Rod and Gun Club is the adventure hub of The Ranch. In 2018, we created a large new home for our activities center near Welcome Pond. The new structure has allowed us to continue the development of our all-inclusive activities program and award-winning family programming. 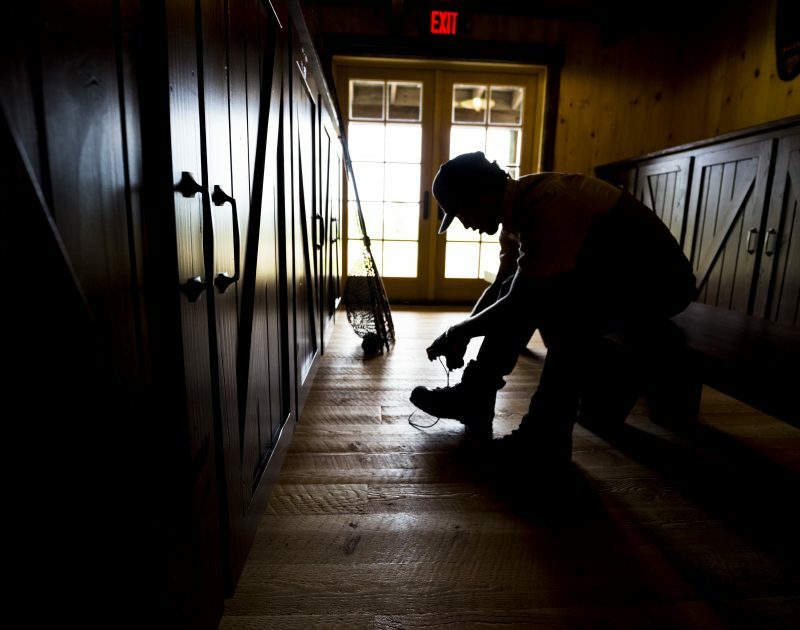 Within the first hours of checking into The Ranch, guests can make their way to the Rod & Gun Club on foot or using their personal Ranch cruiser or mountain bike. Our Activities Concierge arranges 43 different activities throughout the year and provides trail maps for hiking or biking. Guests can enjoy après-activities by the indoor and outdoor fireplaces with coffee, hot chocolate, or freshly poured Philipsburg Brewing beer, while watching one of our 4 TVs or working on a new Stave puzzle. 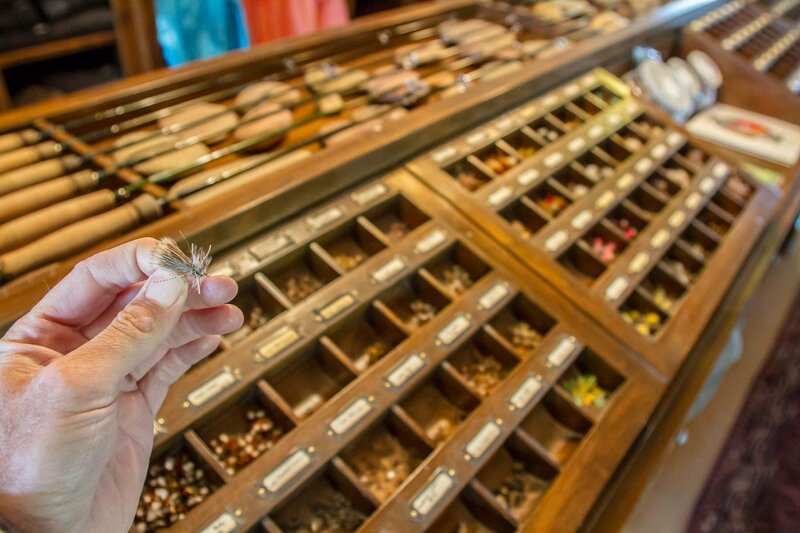 Accommodating our guests’ preferences and desires is our top priority. 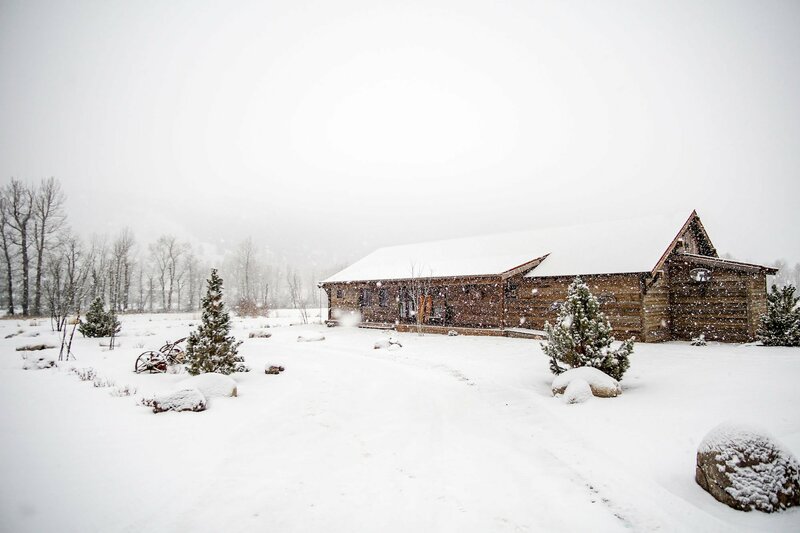 While we do not have cancellation fees, our Rod & Gun staff strongly encourages pre-booking twice-daily activities and discussing changes with a Ranch Ambassador. 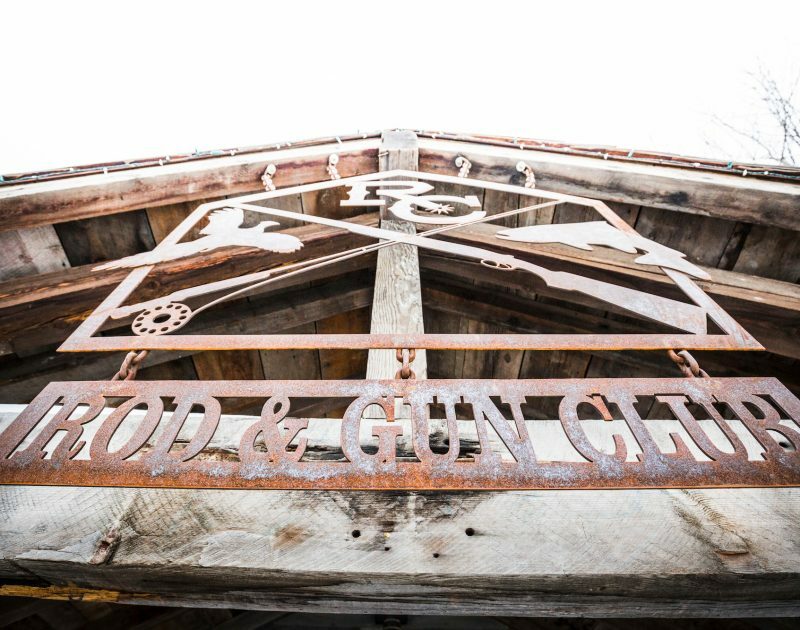 The Rod & Gun Club also the best place to ask questions about exploring our 6,600 acres of ranch land. As well as providing expert guides, activity arrangements and insider knowledge, the Rod & Gun Club is filled with all the essential equipment you would need for our outdoor pursuits, from hiking and cowboy boots to cross-country skis to the ideal flies for fishing in Montana. If you like the equipment and brands we use, some gear can be purchased directly from the Activities Concierge. 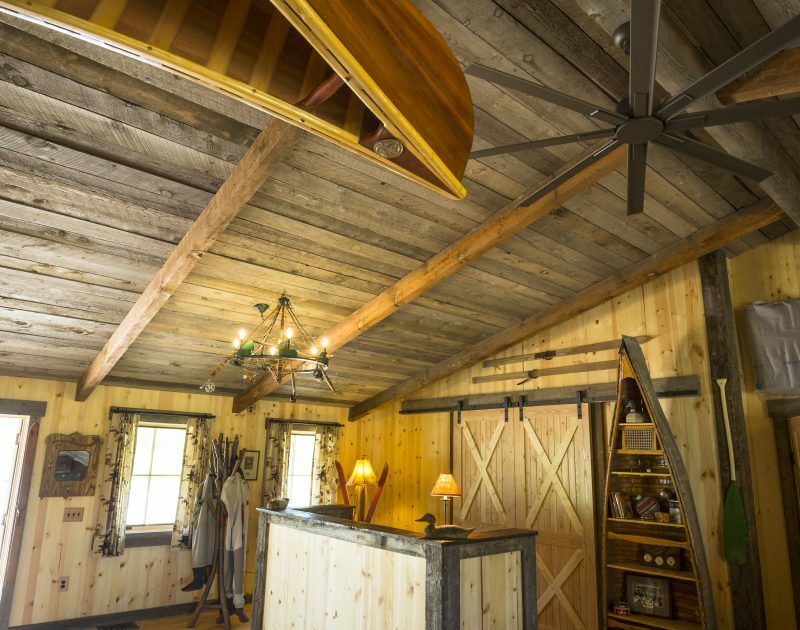 The Rod & Gun staff also arranges off-Ranch activities and excursions for an additional cost. If you would like to learn more about these adventures, like scenic float trips or sapphire mining, please read about our Off-Ranch Excursions or contact a Reservations Specialist at 1-877-786-1545 or welcome@theranchatrockcreek.com.